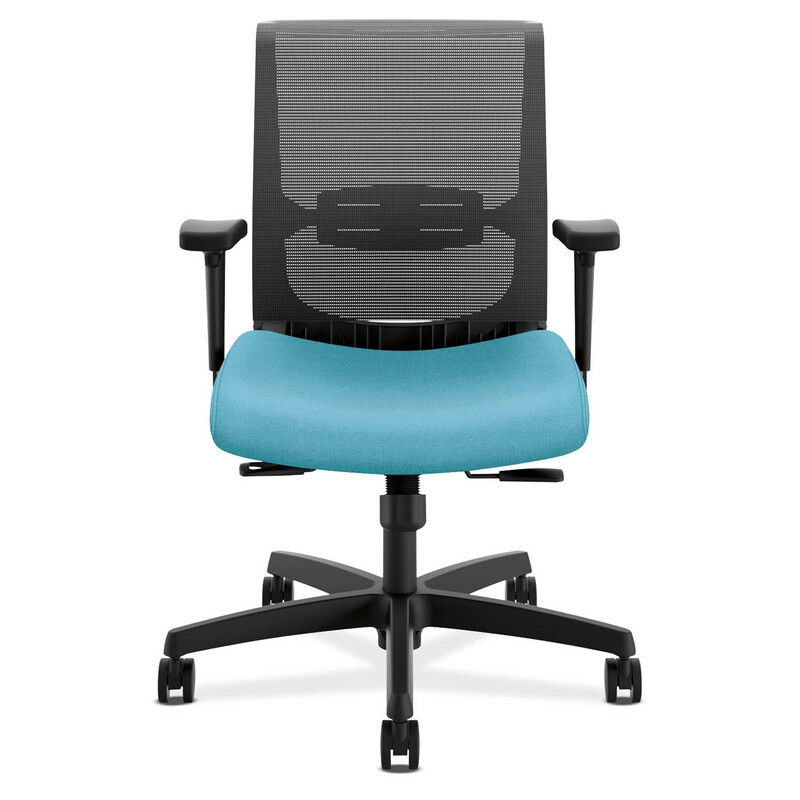 Convergence Task - Seating - HON | Arthur P. O'Hara, Inc. 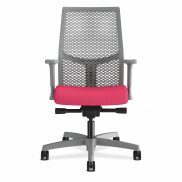 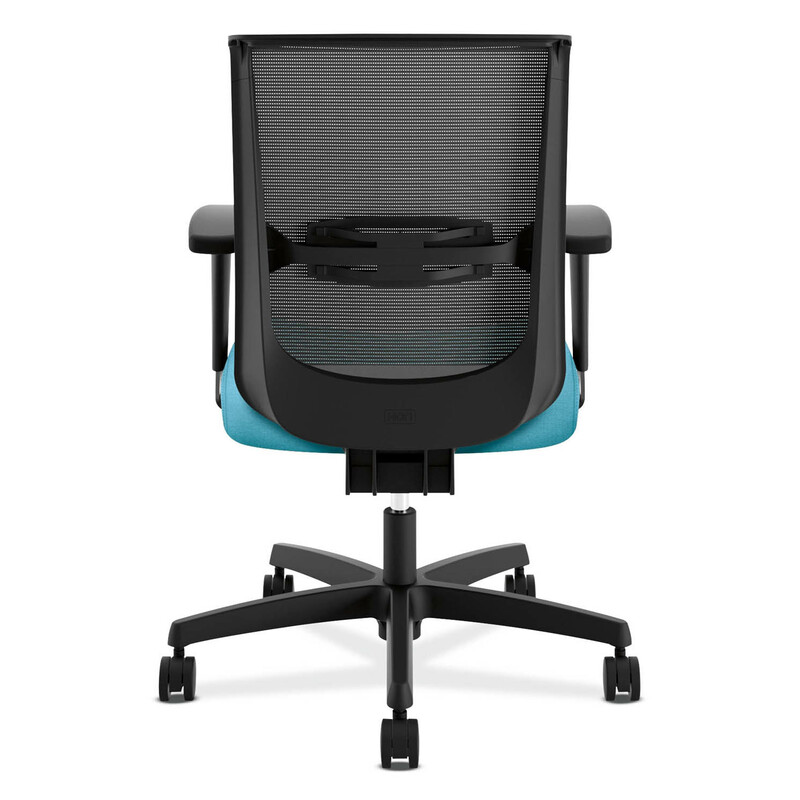 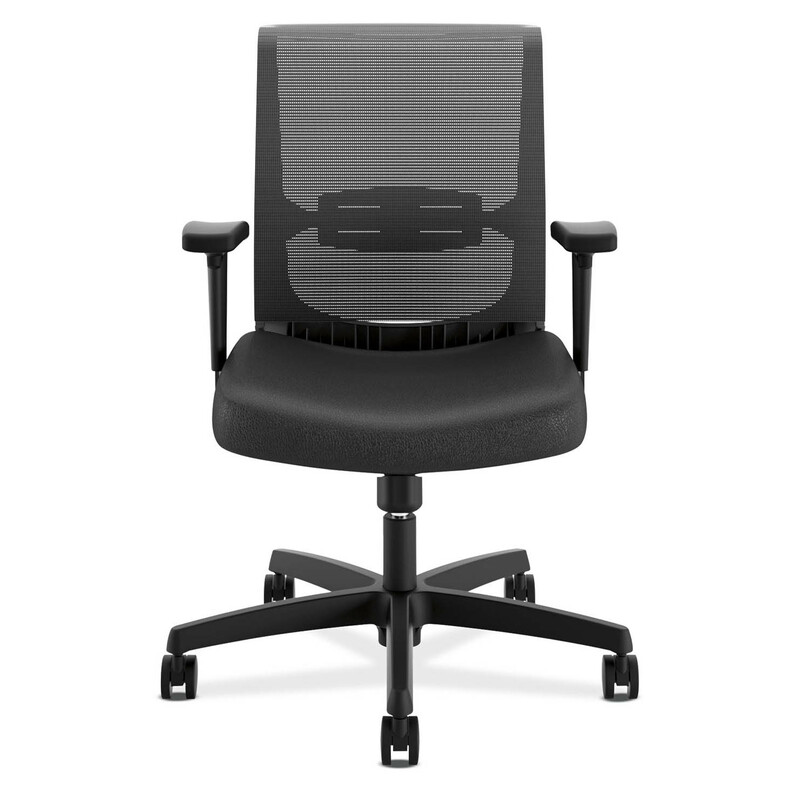 Categories: New Additions, Popular Products, New Office Chairs & Seating, Office Chairs Under $300, Conference Room Chairs, Mesh-Backed Chairs, Task Chairs, Rental Office Furniture, Rental Office Chairs & Seating, Mesh-Back Seating, Task Chairs. 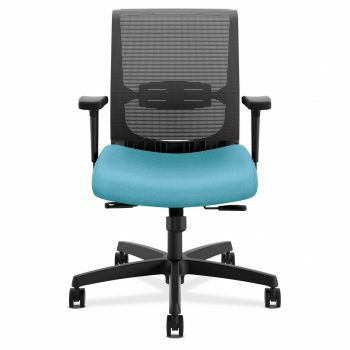 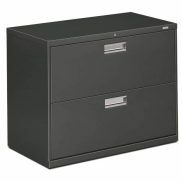 Convergence is a familiar name with the Hon Company, however this new sleek design has truly outdone it’s predecessor. 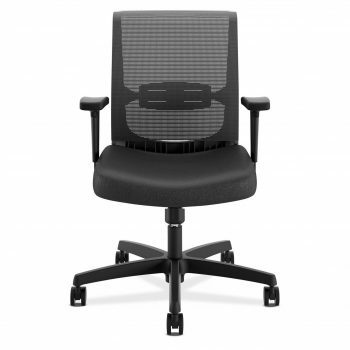 The thick padded seat sits more like a home sofa than an office chair. 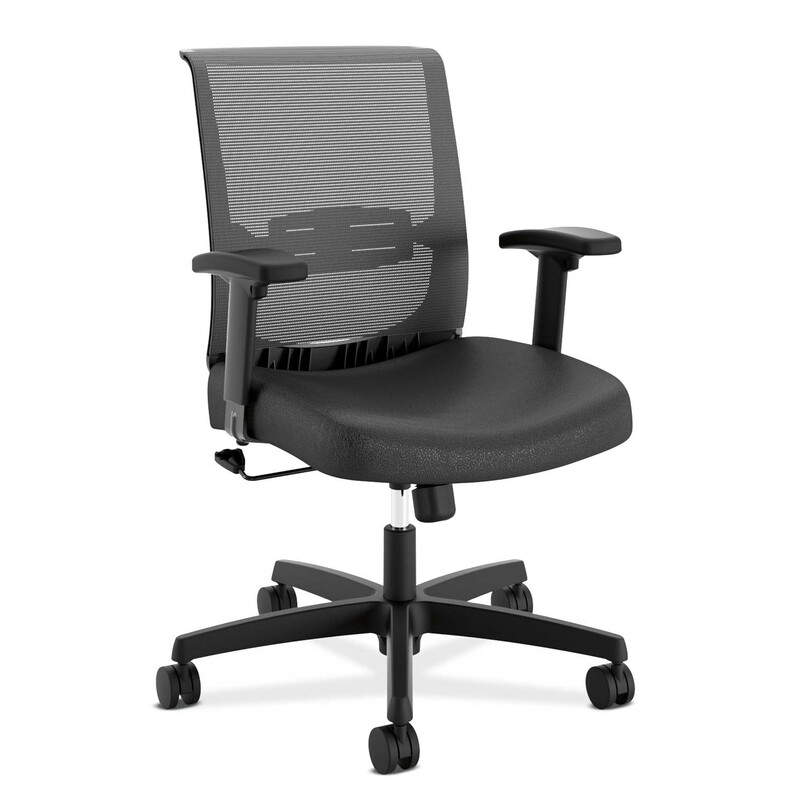 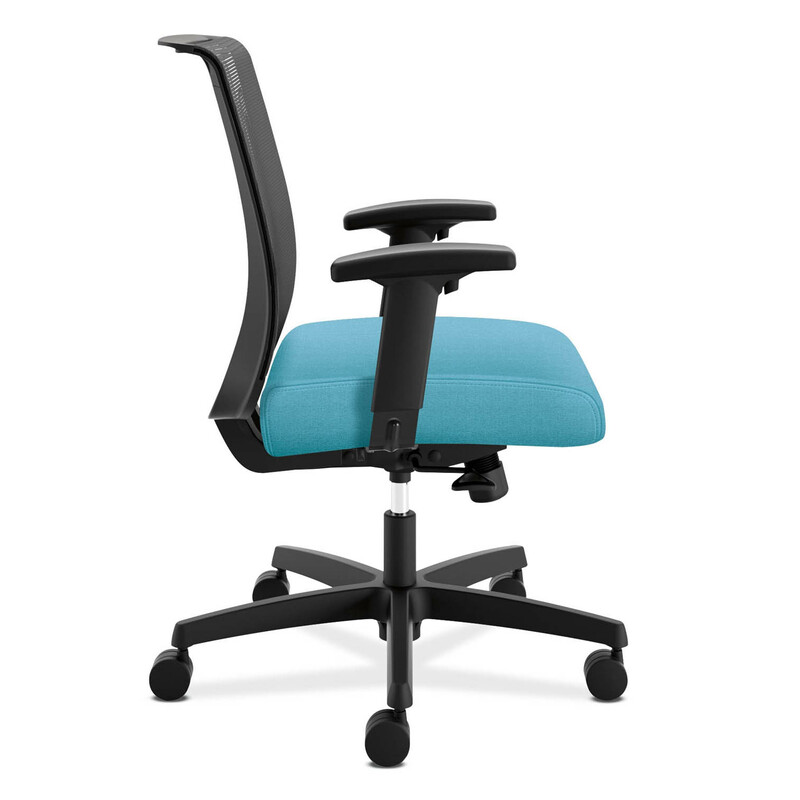 The lumbar support in the mesh back provides excellent lower back support.